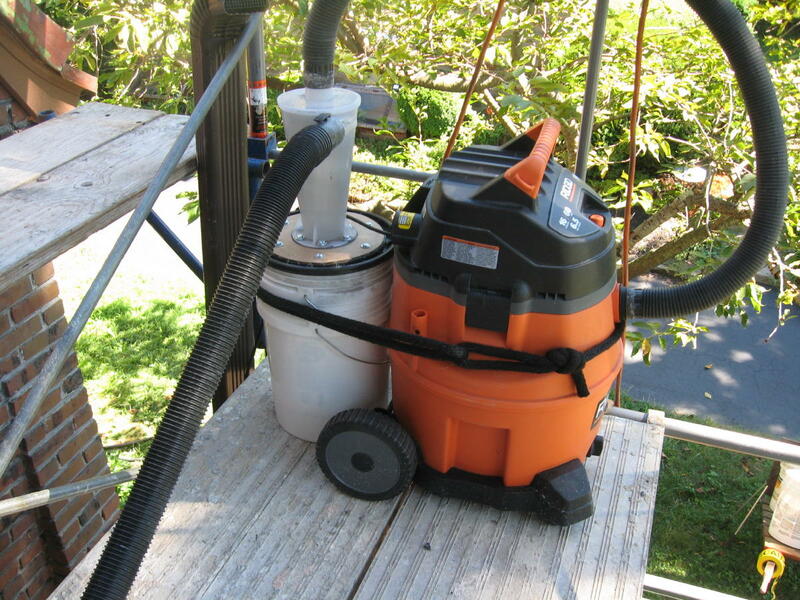 I am looking for a good vacuum for tuckpointing. I currently have a Bosch VAC090S but the self cleaning mechanism is a joke.... the filter gets clogged up easily and the cleaning mechanism hardly works. But it works good enough for me and i use the hell out of my setup. Rarely need to clean it, i can use it all day without cleaning the filter. You could just add the dust deputy to your set up. That should cut way down on the filter clogging up. 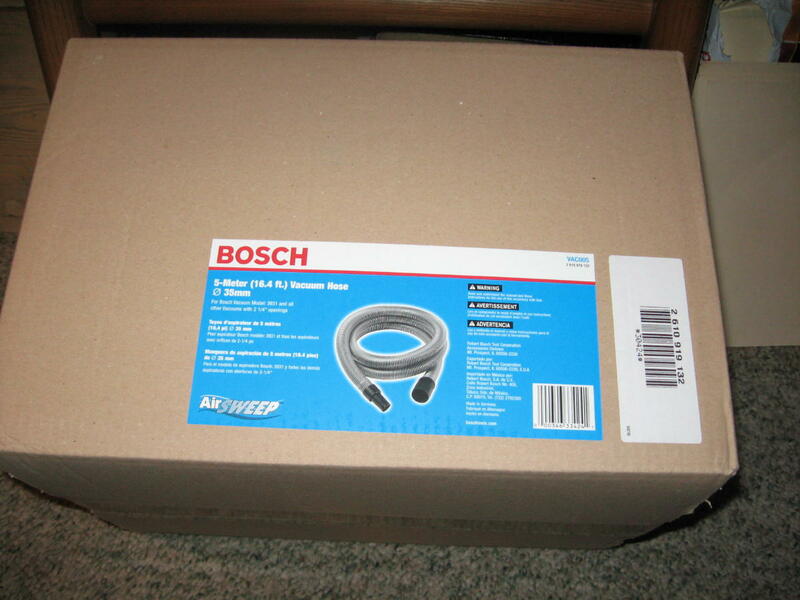 Do you use a filter bag in your Bosch Vac? I have that Vac and so far have been happy with it's performance. 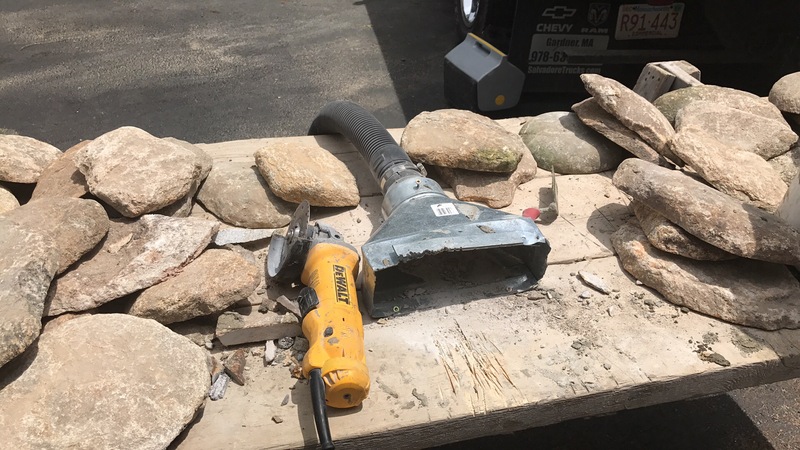 But I don't cut mortar all day either. Mine gets parked down low on the scaffold...two bosch hoses will get you 30ft...more than enough for most chimneys. Thanks for posting your setup superseal, you saved me from dragging mine out to get a photo. S.S. to the rescue. You did a whole thread on your set up a year or so ago. My Milwaukee's (Re-badged Nilfisk) auto clean works great. My guys used it all day cutting out a stucco wall.. Extremely quiet as well. But ya gotta cut lefty.